Parnassus Books is thrilled to welcome Barbara Brown Taylor in conversation with Betsy Coughlin. 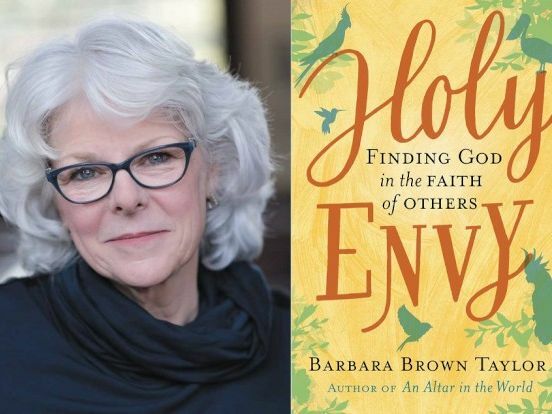 Barbara Brown Taylor, beloved spiritual teacher and New York Times bestselling author, specializes in helping us find the sacred in unexpected places. In Holy Envy: Finding God in the Faith of Others, she continues to do that, contemplating the many ways she encountered sacred reality while teaching a college course on the world religions to students in rural Georgia.